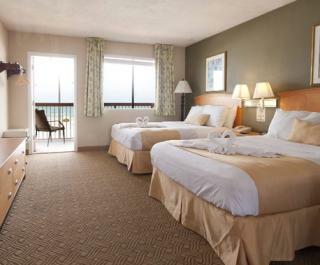 Roomba Inn & Suites offers you an unparalleled location, with the World's Most Famous Beach as our backyard. Walk down to the beach to the Main Street Pier for some fun on the boardwalk or to the Ocean Walk Shoppes for shopping, dining and movies. 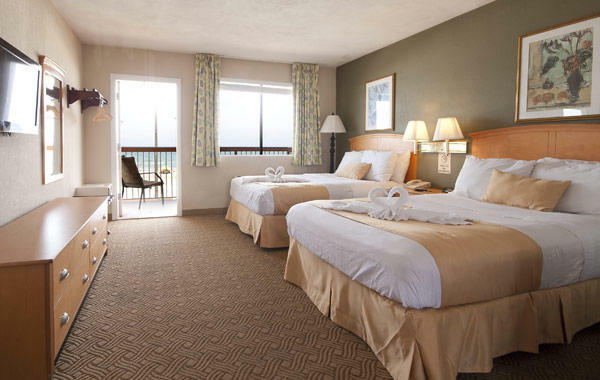 All our rooms feature a microwave, refrigerator, coffeemaker, cable TV with HBO, and in-room safe. Complimentary Breakfast and WIFI also included with your stay.